Ghidra is a software reverse engineering (SRE) framework created and maintained by the National Security Agency Research Directorate. This framework includes a suite of full-featured, high-end software analysis tools that enable users to analyze compiled code on a variety of platforms including Windows, Mac OS, and Linux. Capabilities include disassembly, assembly, decompilation, graphing, and scripting, along with hundreds of other features. 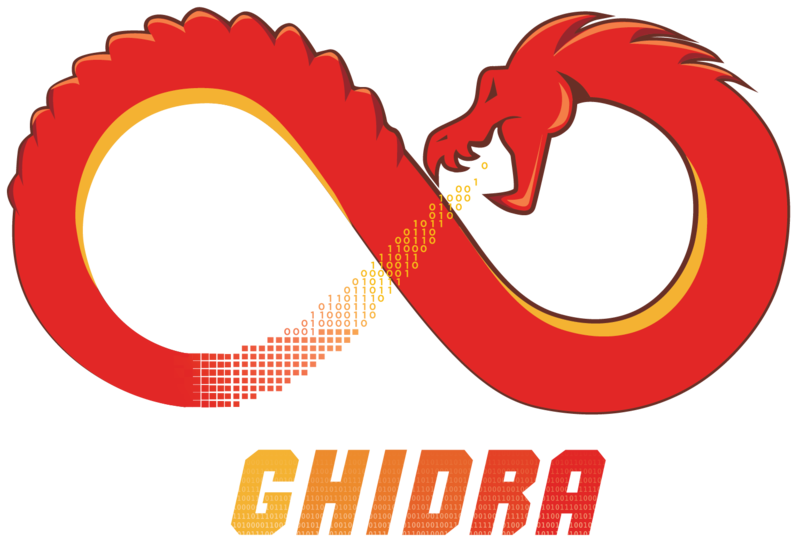 Ghidra supports a wide variety of process instruction sets and executable formats and can be run in both user-interactive and automated modes. Users may also develop their own Ghidra plug-in components and/or scripts using Java or Python. This repository is a placeholder for the full open source release. Be assured efforts are under way to make the software available here. In the meantime, enjoy using Ghidra on your SRE efforts, developing your own scripts and plugins, and perusing the over a million lines of Java and Sleigh code released within the initial public release. The release can be downloaded from our project homepage.